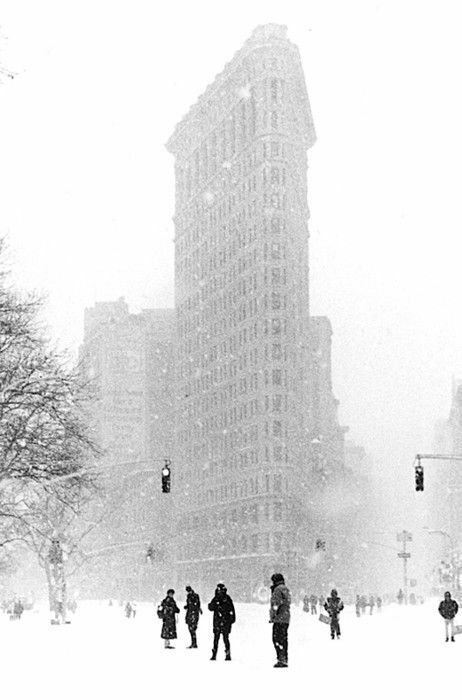 snow day in the city. worried i'm going to have to learn how to build an igloo. only 76 days until spring!